There is nothing quite like watching Golf live, in-person. Travel with Sports Traveler to the top PGA golf events around the globe and see the best players on the world's most famous golf courses. Highlights of our upcoming tour package schedule include The Masters Golf Tournament at Augusta National Golf Course and The British Open when the tournament returns to the Old Course, St. Andrew's in Scotland. If you want to stay stateside, travel to the US Open Golf Tournament on Father's Day weekend in Washington State. Choose Sports Traveler to plan your golf trips overseas to Ireland, Scotland, and beyond. All packages include tee-times, transportation, discounted lodging, and tour concierge services. Looking to purchase Tickets to the 2020 Masters now? 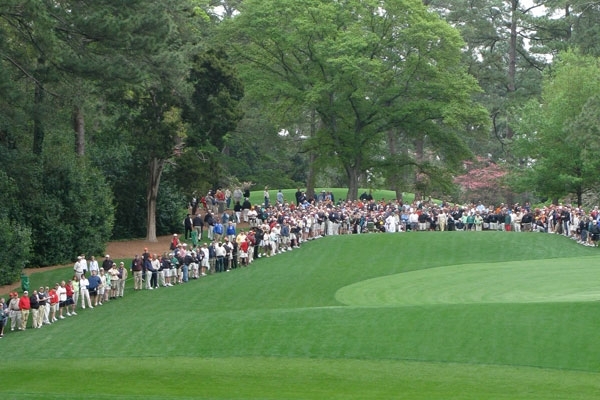 Sports Traveler offers great prices for Masters Tickets and Masters Golf Travel Packages. Start planning your trip to the Masters 2020 Golf Tournament in Augusta, Georgia. Stay at hotels close to the Augusta National Golf Course or choose from Masters Tournament home rentals. 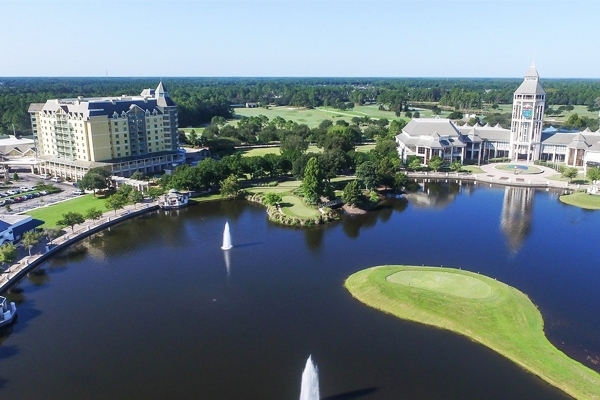 Our Masters travel options include Masters Golf Hotel Packages, Masters Ticket Badges to your choice of rounds, VIP Hospitality Club access, and Private Housing Rentals. Enjoy the convenience of staying in a hotel near the Masters Golf Tournament with easy transportation to the Masters daily. 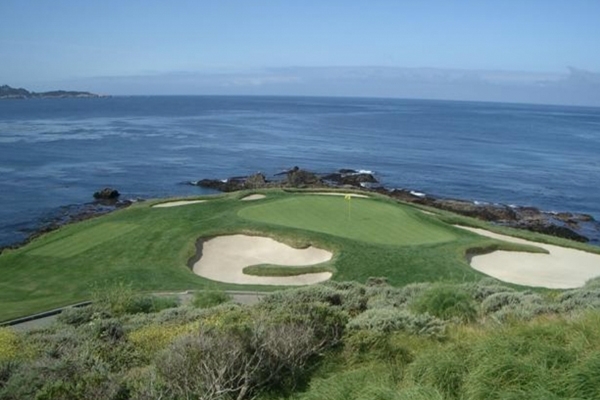 Join us on one of our signature tour packages and experience August National Golf Course in person! 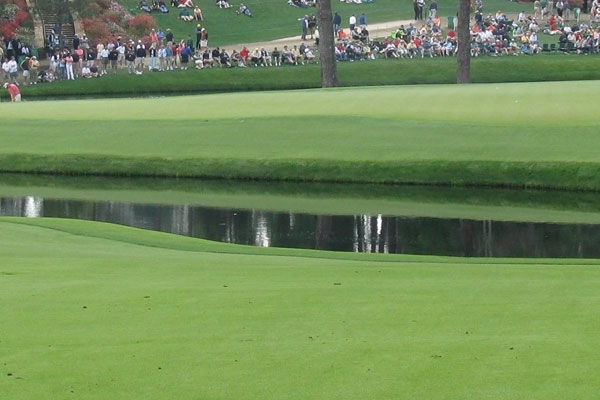 It's not too early to start thinking about the Masters 2021, too! The 2021 Masters Tournament dates will be Thursday, April 8, 2021 through Sunday, April 11, 2021. Our 2021 Masters Golf Packages and Tickets will go on-sale right before the 2020 Tournament. Low trip deposit options and payment plans will be available, also. Sign up for 2021 Masters Package information today! Have you ever dreamed of attending the Open Championship? Join us in July of 2019 for a once in a lifetime golf experience in Ireland with the British Open. Our exceptional 2019 British Open travel packages can include superb hotel accommodations near to the course, event transfers, and on site staff to assist you. 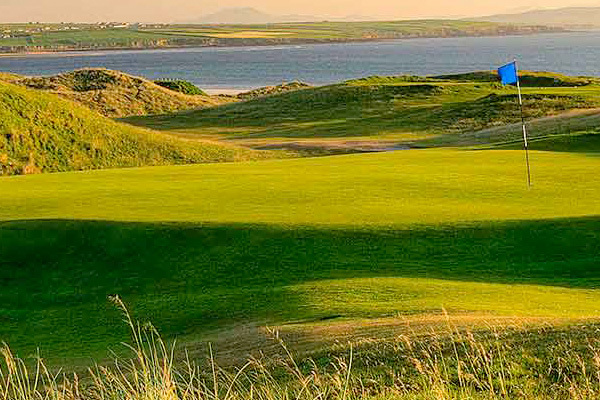 Are you ready to take your game to the Ireland courses? Check out our package options that include tee times at select courses. The Waste Management Phoenix Open will be played in at TPC Scottsdale. Tournament tickets and tour packages are available including Phoenix Open tickets, hotel accommodations in Scottsdale, and match day transfers. The 2019 PGA Championship will be played at the Black Course at Bethpage State Park in Farmingdale, NY. 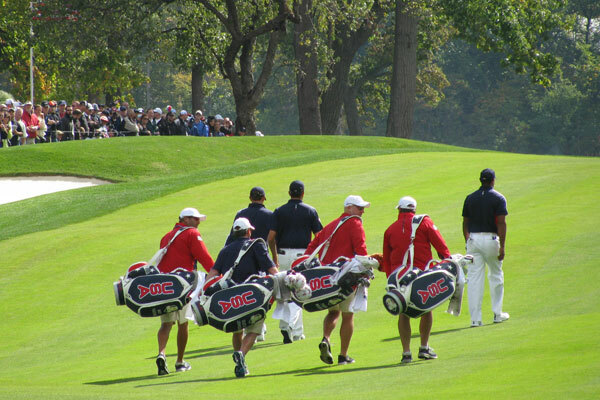 Match tickets and tour packages can include PGA Championship tickets, hotel accommodations and match day transfers. 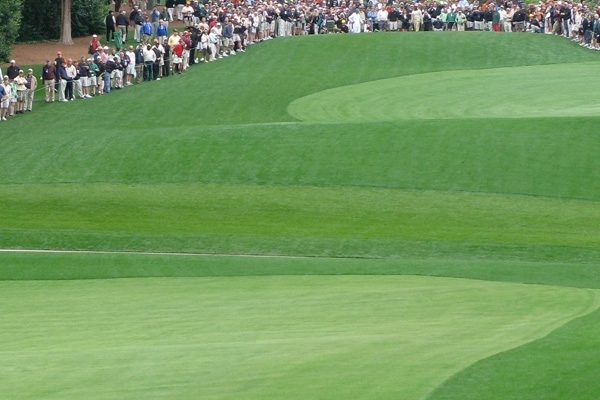 PGA Championship match tickets are available for every day of the tournament. 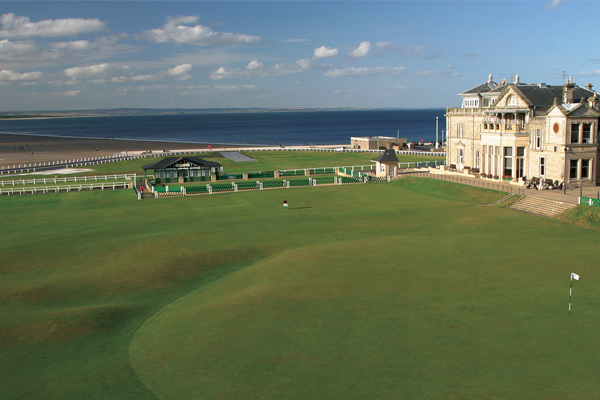 Golf Trips to Scotland - The Old Course & beyond! Live your golf dream. 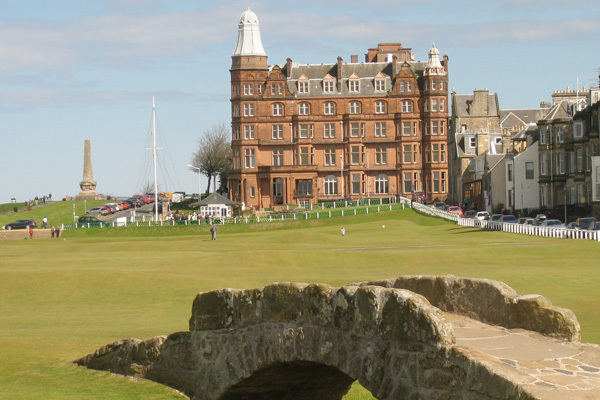 You can play St. Andrews and Sports Traveler can get you there. Scotland is the birthplace of golf and country filled with tremendous history, culture and scenery. Let us plan a memorable week playing at historic St. Andrews Golf Course and other top courses in Scotland. Extend your trip and explore castles and the historical cities of Edinburgh, featuring Edinburgh Castle and Glasgow. Your bucket list golf trip can be possible when you book an all inclusive golf vacation to Scotland. From the Old Course in historic St. Andrews to Gleneagles and the Royal Dornoch, we have your golf travel package with tee times. What's included in our Scotland Packages? Our golf packages are all-inclusive and can include acommodations in 4-star hotels, airport meet and greet, tee times at select courses of your choice, transportation to the courses daily, and some meals. Golf America's Southeast & Augusta, GA! The southeast of the United States is home to historic and championship level courses that are a must-play for any true player of the game. Visit the country's original Winter Retreat and play top courses throughout your stay. 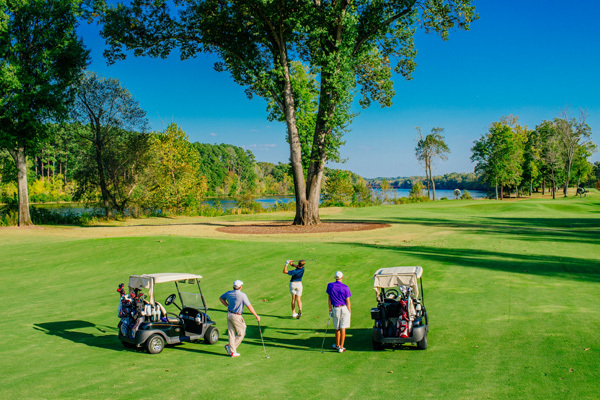 The Sports Traveler experience includes tee times, course transportation, lodging in cottages on exclusive courses or in top historic properties, and the world-famous southern hospitality. Sports Traveler has opened a new division of our company, specializing in golf trips to the Augusta, Georgia area. Experience The Golf Capital of the World. You know Augusta, Georgia as the host city of The Masters Golf Tournament. The Augusta area is historically known as America's Winter Retreat and home to many of the USA's oldest, and most significant golf courses. Now you can experience Augusta during the 51 other weeks of the year. 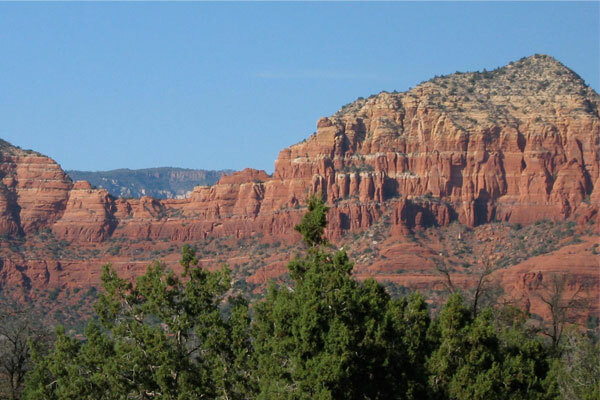 Stay in luxury accommodations or onsite in cottages at the areas top golf courses. Exclusive Stay and Play Vacations are now available year round! Don't See the Tournament You Are Searching For?